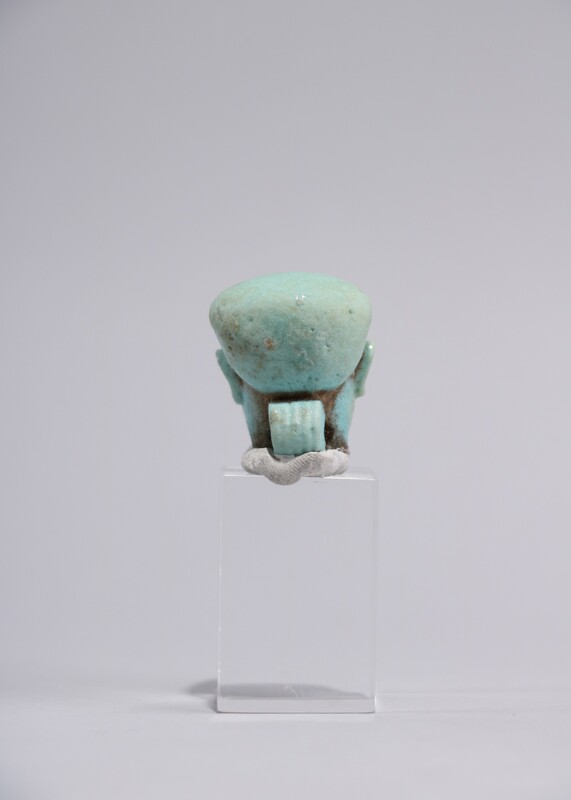 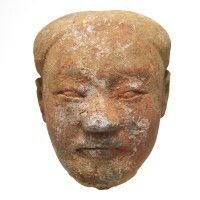 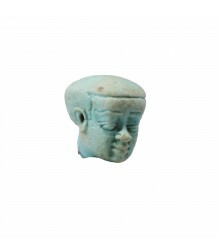 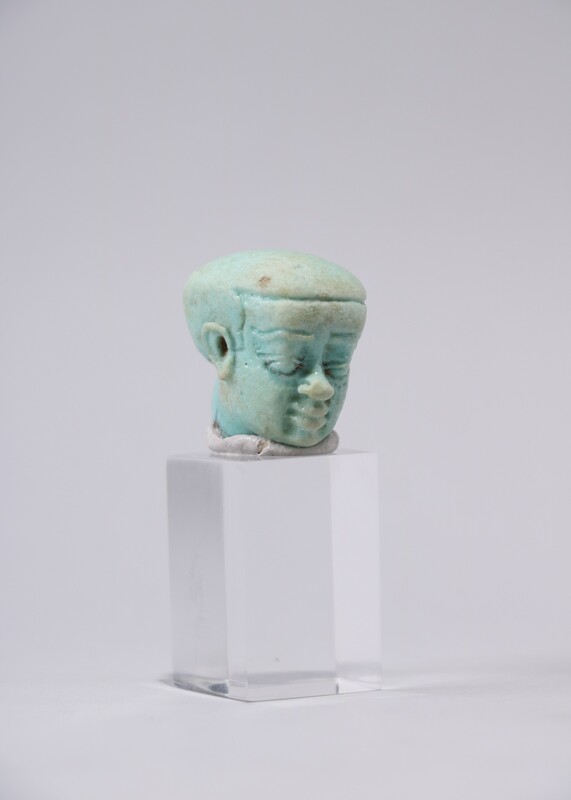 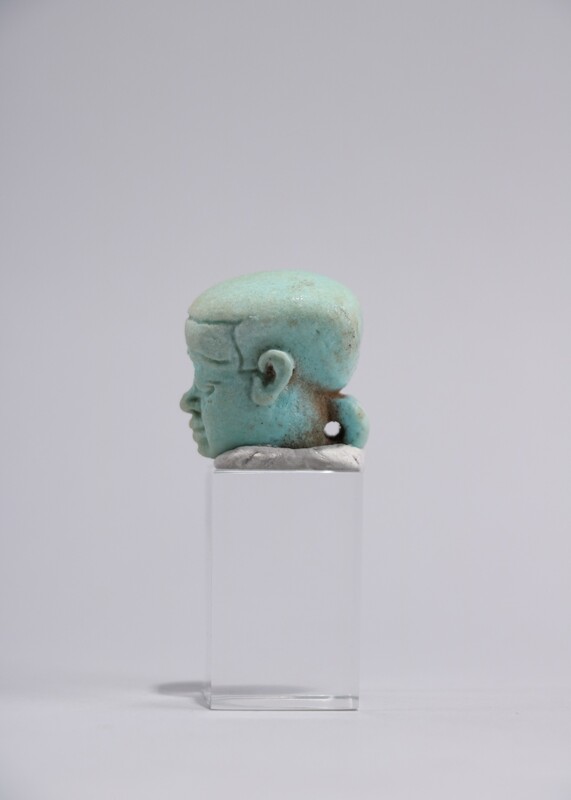 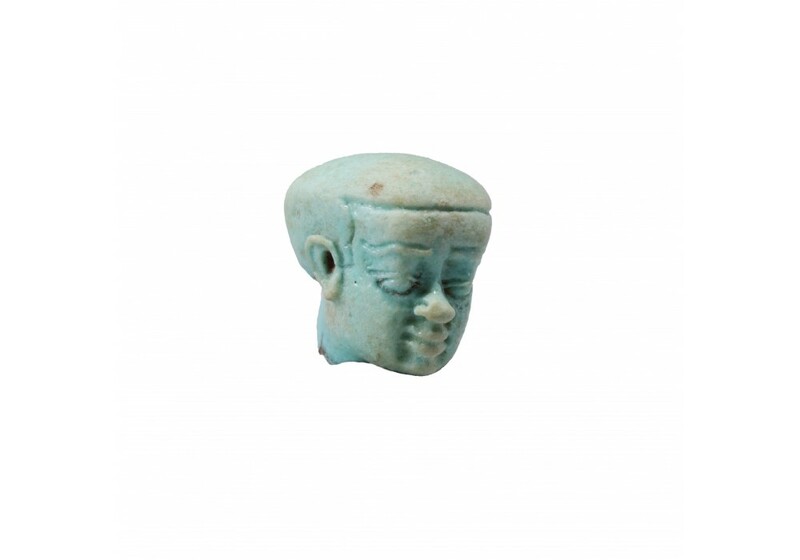 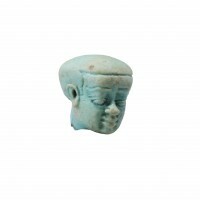 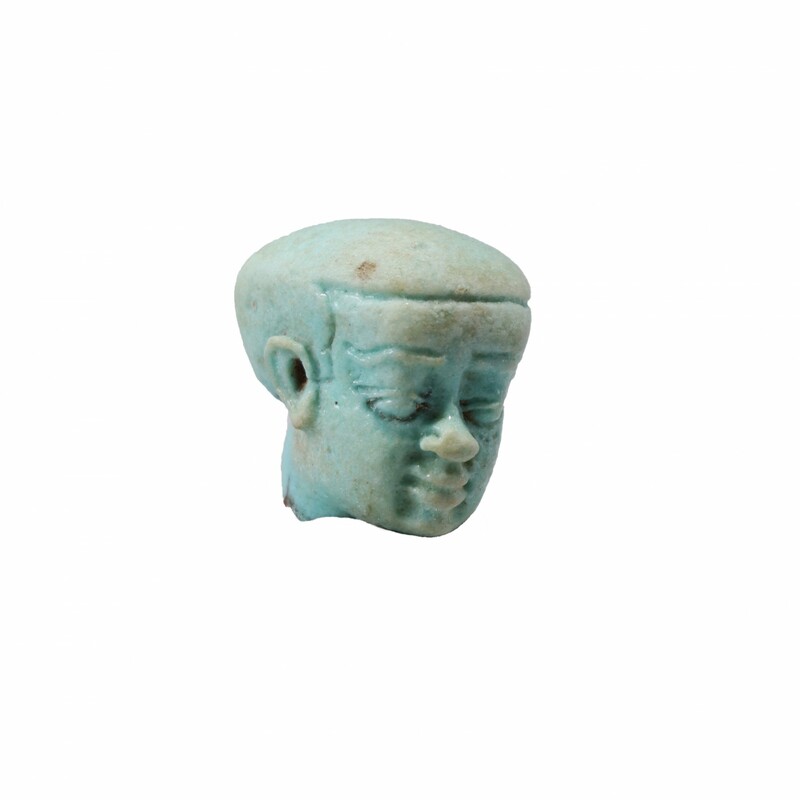 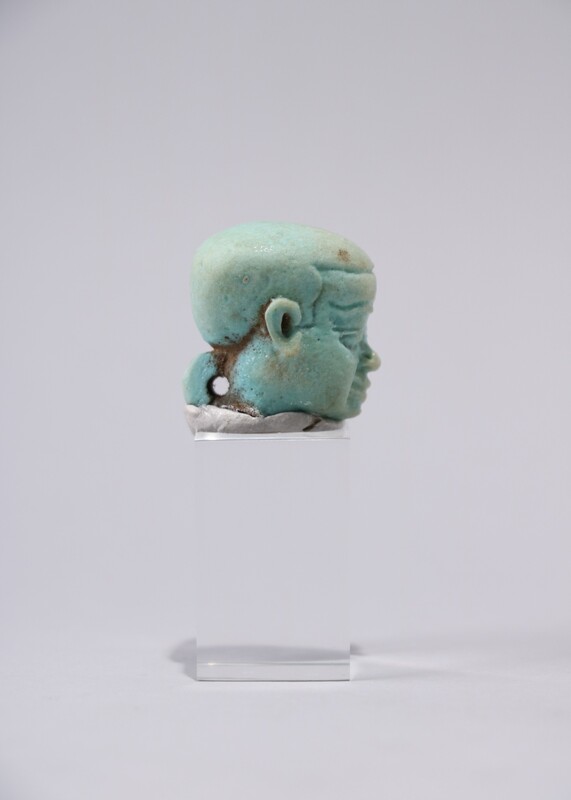 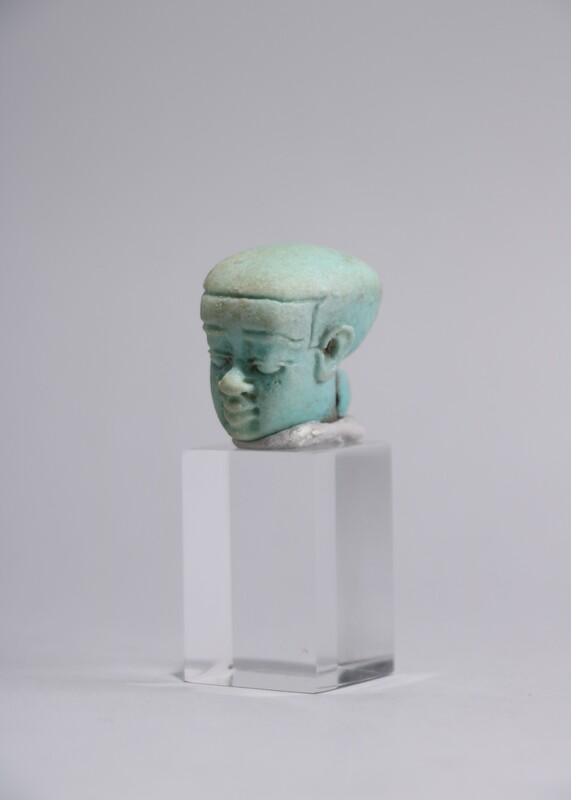 Head of Ptah Patek made of a greenish turquoise glazed composition, often depicted naked, with bandy legs and a flat trapezoidal head. 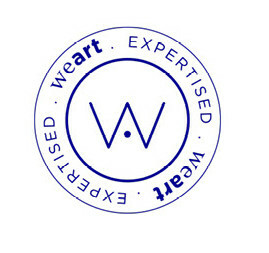 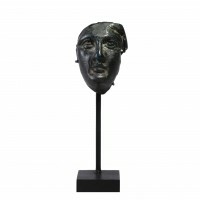 Private collection, Belgium, acquired in 2008; Galerie Drees. 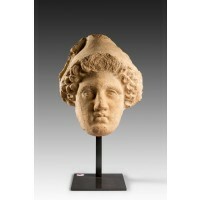 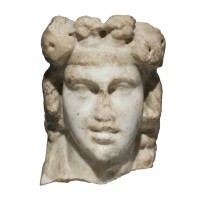 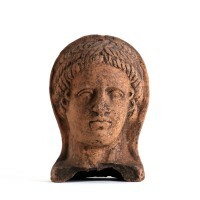 Current price : 500.00 € 500.00 € VAT excl.